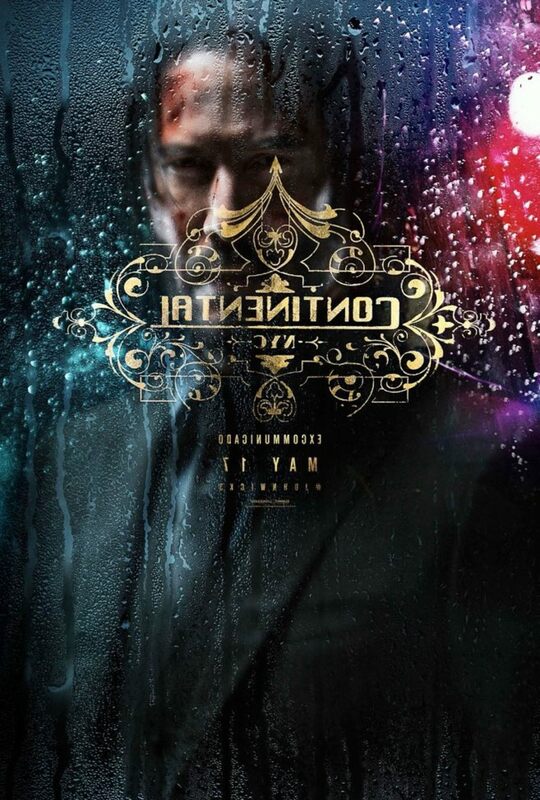 Gaze Long Enough Into This JOHN WICK: CHAPTER 3 Poster And The John Wick Gazes Back | Birth.Movies.Death. Word on the street suggests that the first trailer for John Wick: Chapter 3 is imminent, and we couldn't be more excited. This is one of our favorite franchises, and we're chomping at the bit to see how John Wick: Chapter 2's cliffhanger gets resolved. We're so excited, in fact, that we're willing to build an entire post around this just-released poster, which is basically just a photo of Keanu Reeves looking through a rain-streaked window. Obviously, that's not just any window - that appears to be the front door of the Continental, Wick's preferred hotel for assassins - but whatever. You know what I mean. But wait, there's more! If you're willing to throw yourself into the gaping maw of the John Wick: Chapter 3 marketing machine, you can also send a text to the number contained in the video below for a "one hour headstart". 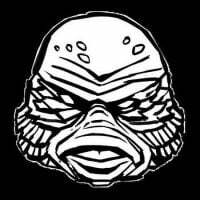 We're not entirely sure what this means, but our best guess is that anyone who replies to it will get a look at the new trailer an hour before anyone else does (of course, someone's probably just gonna rip that version of the trailer to the internet and undermine the entire point of this promotion, but whatcanyado?). 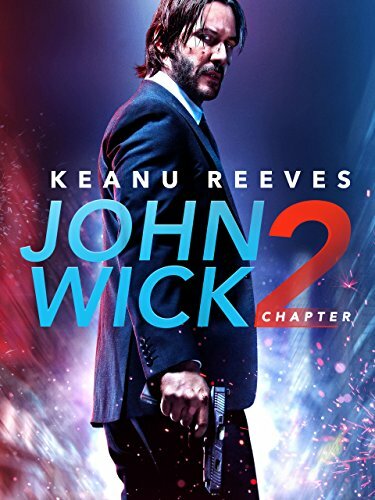 And, finally, there's this: apparently the full title of John Wick: Chapter 3 is John Wick: Chapter 3 - Parabellum. Please update your records accordingly, and stay tuned for further information on John Wick: Chapter 3 (and that first trailer!) as further updates become available.